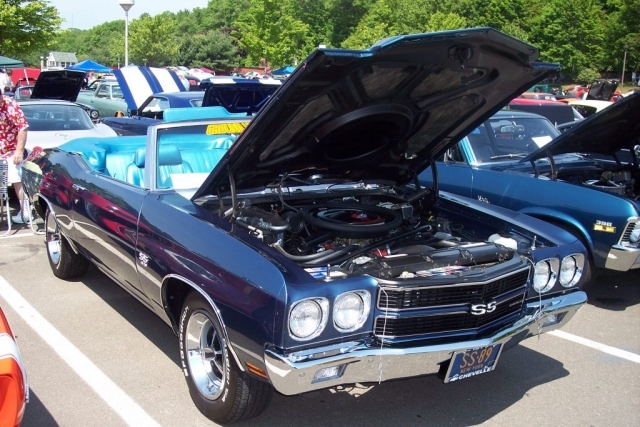 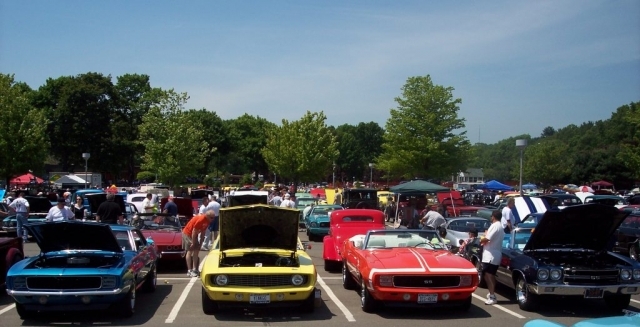 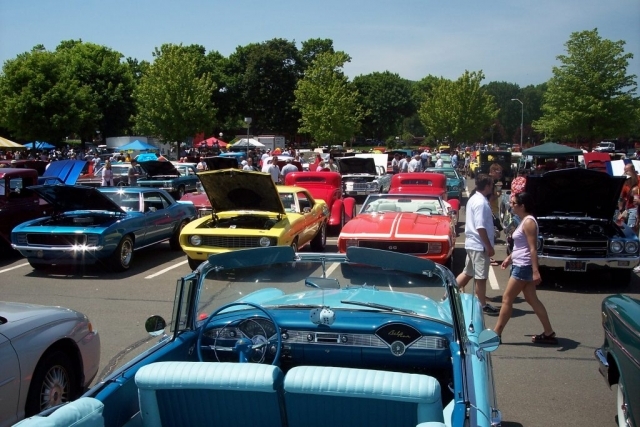 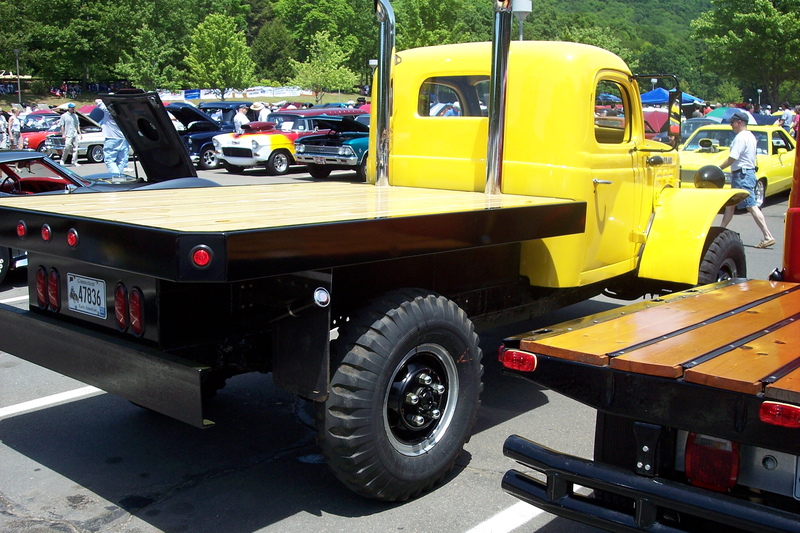 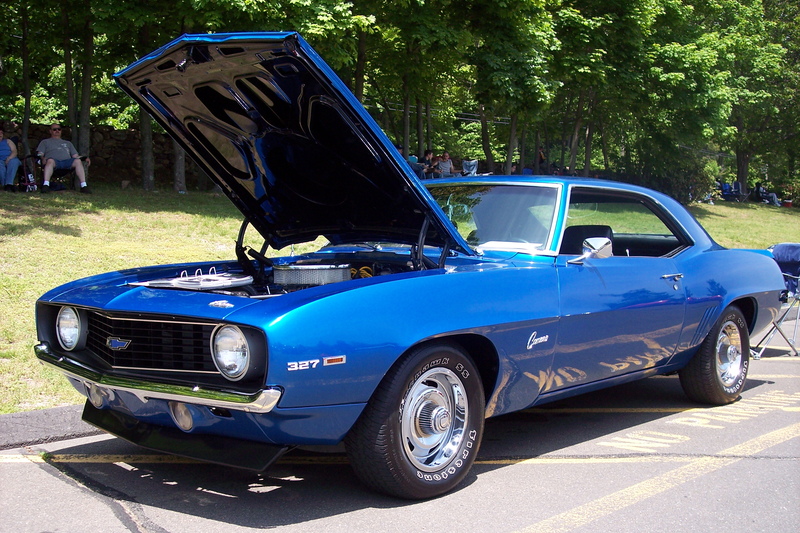 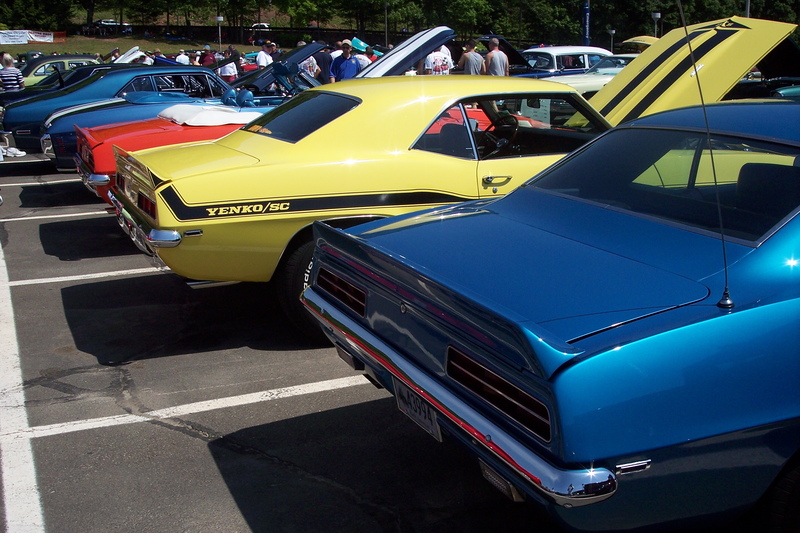 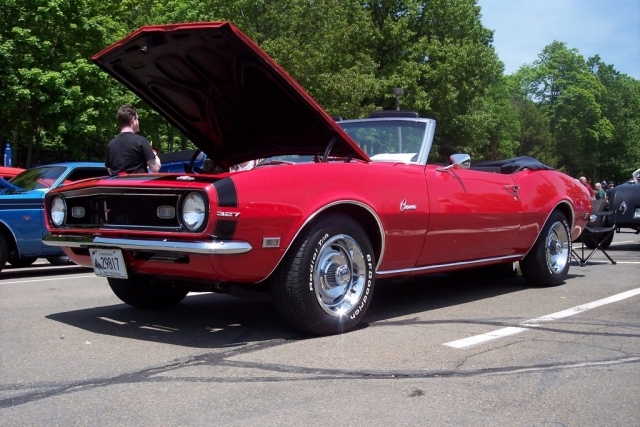 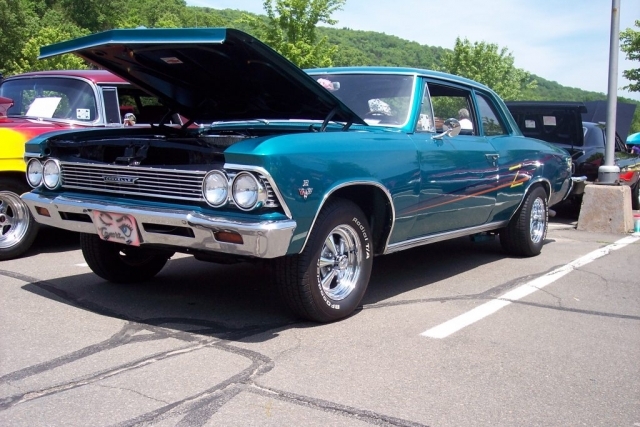 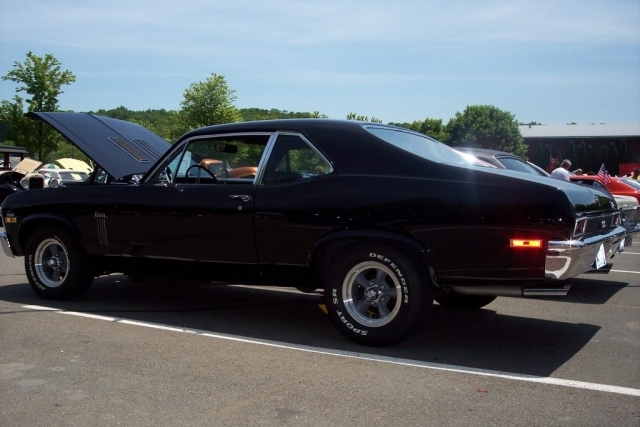 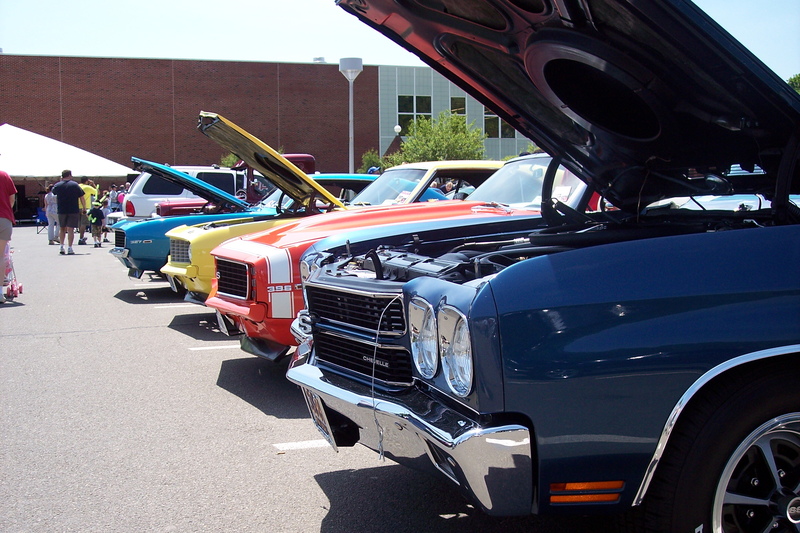 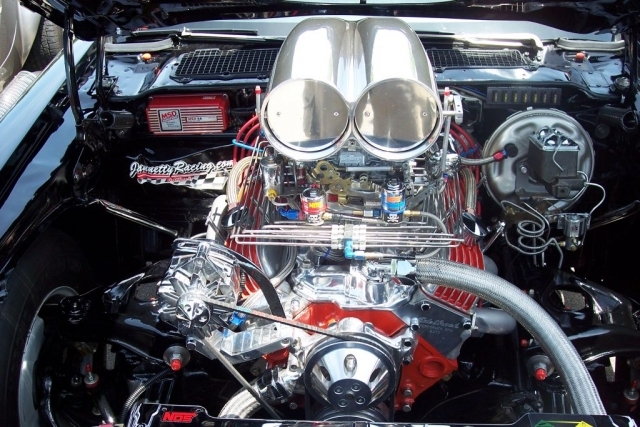 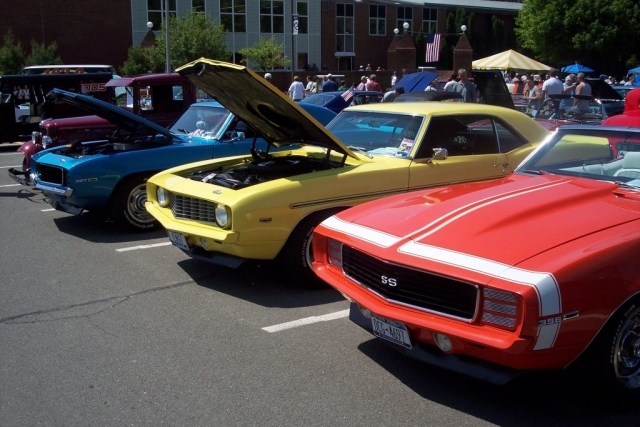 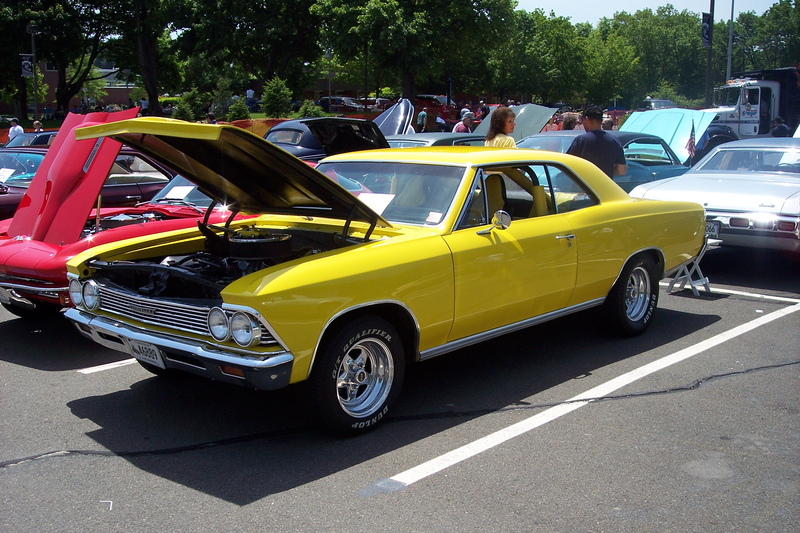 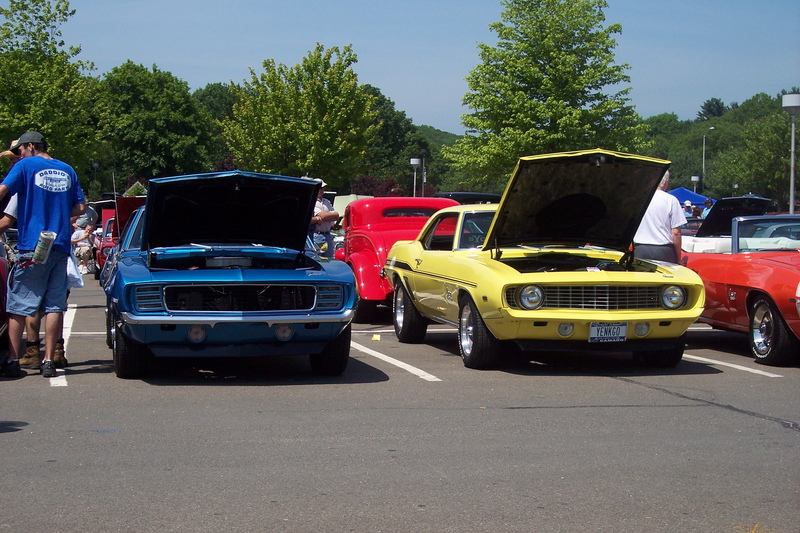 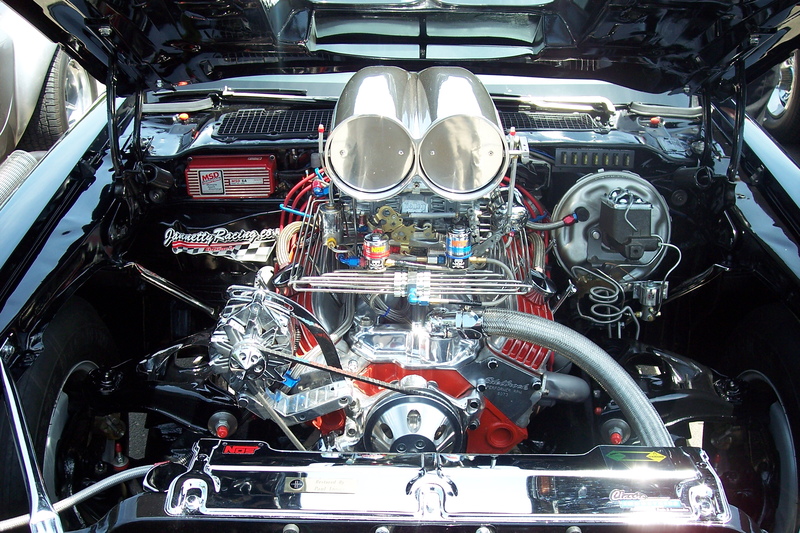 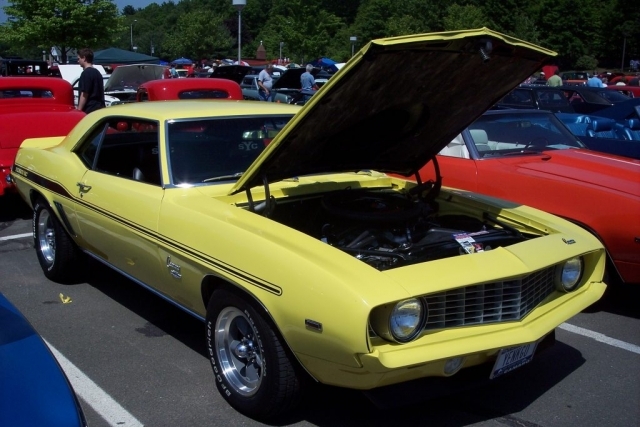 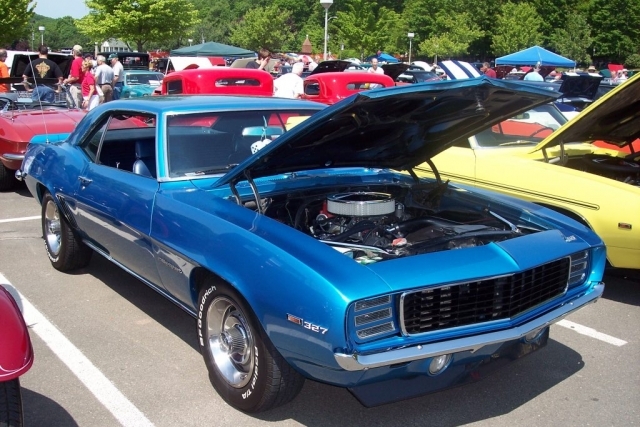 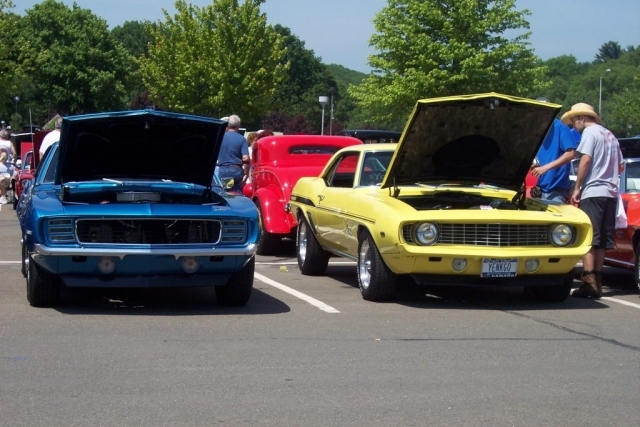 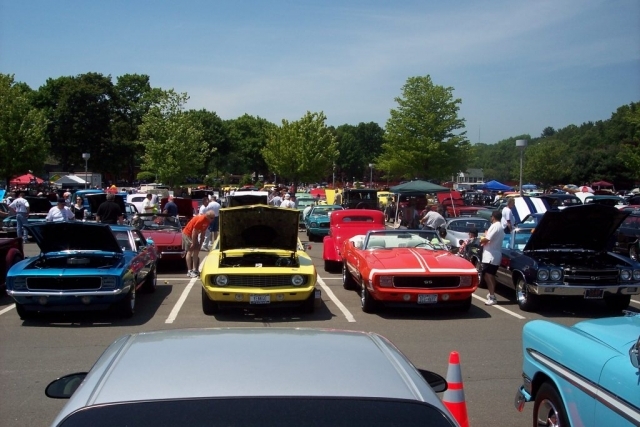 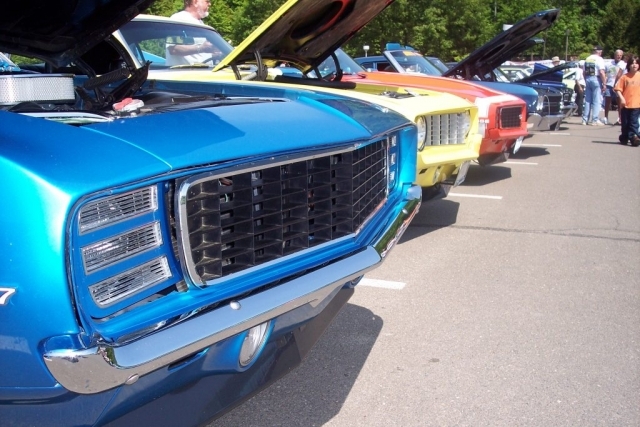 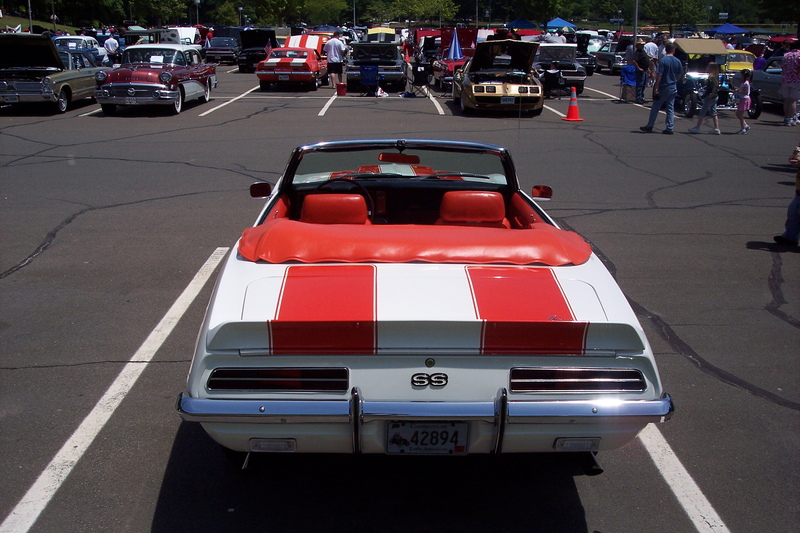 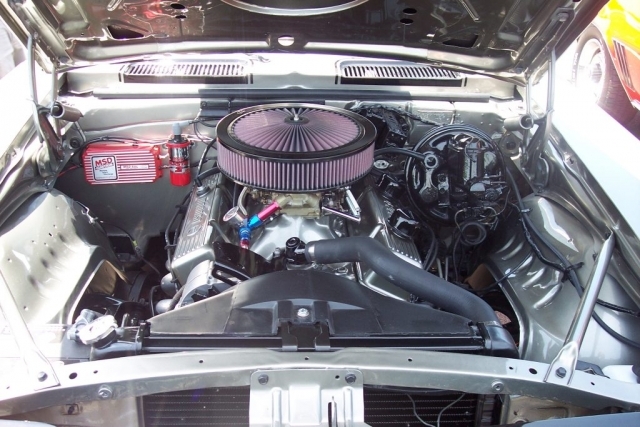 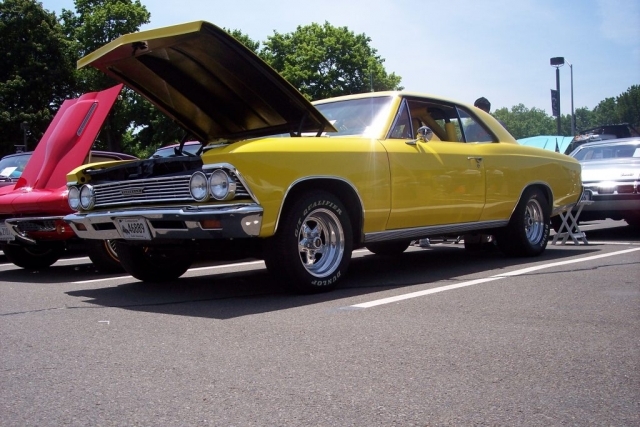 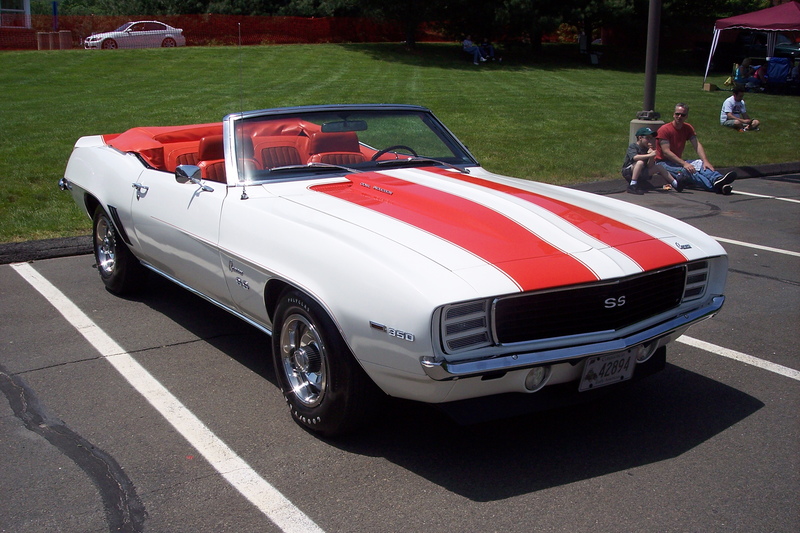 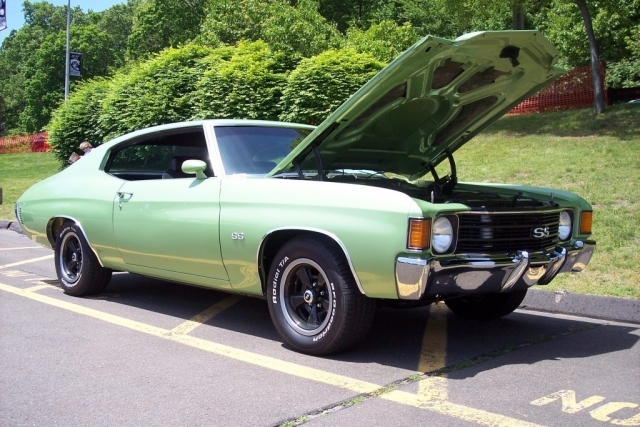 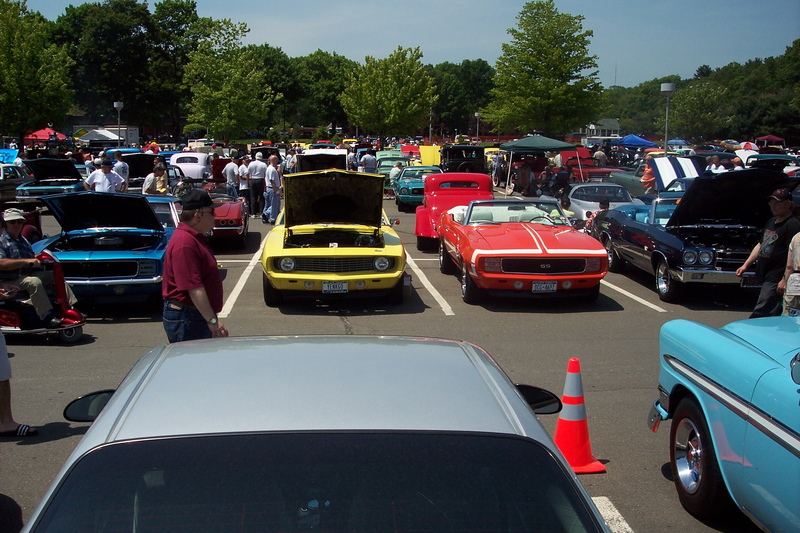 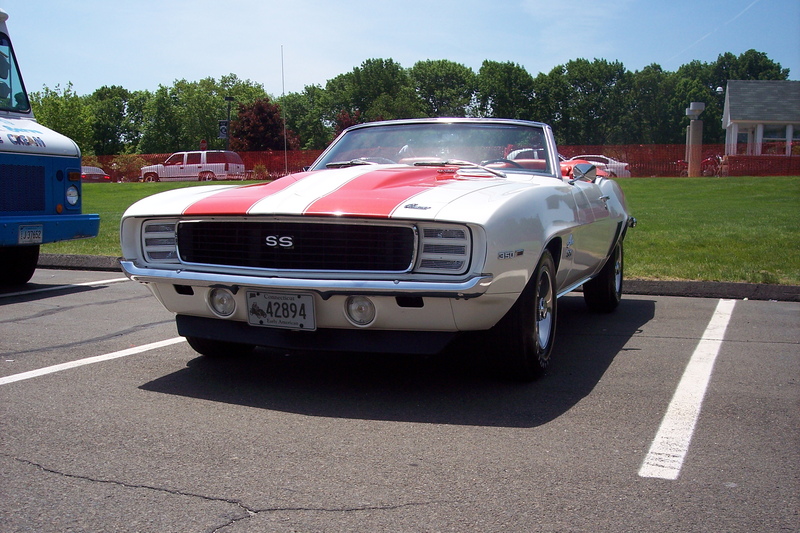 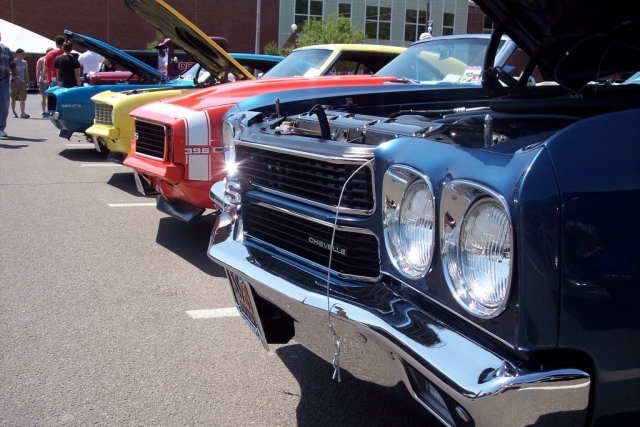 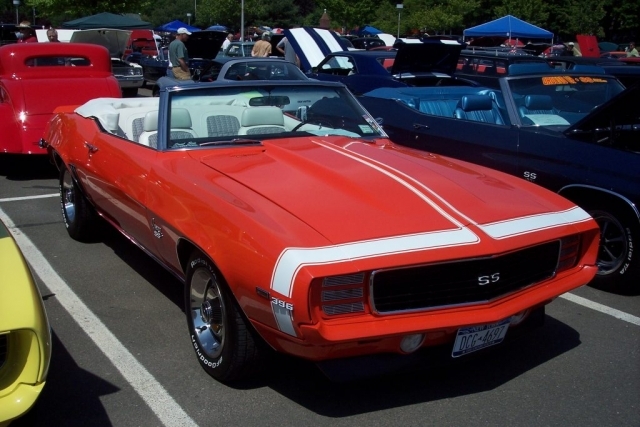 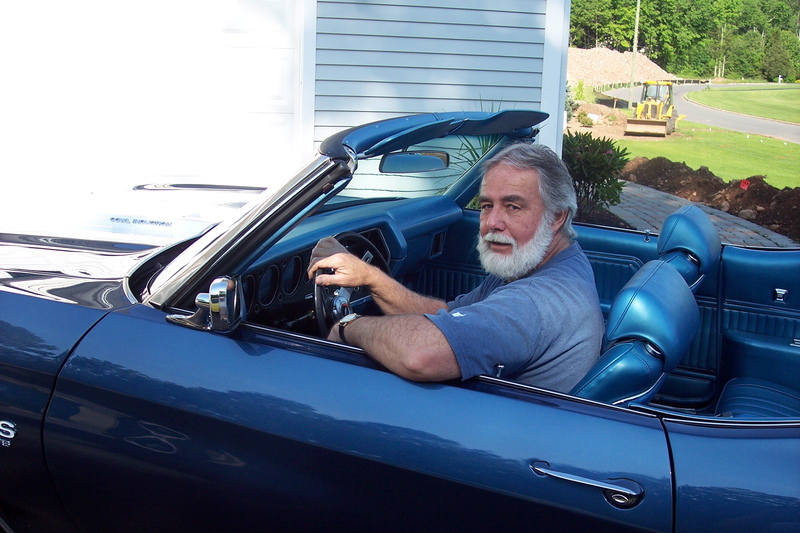 Every year the Hamden Police Department, The Connecticut Classic Chevy Club, and Quinnipiac University get together and hold one of the biggest shows in Connecticut! 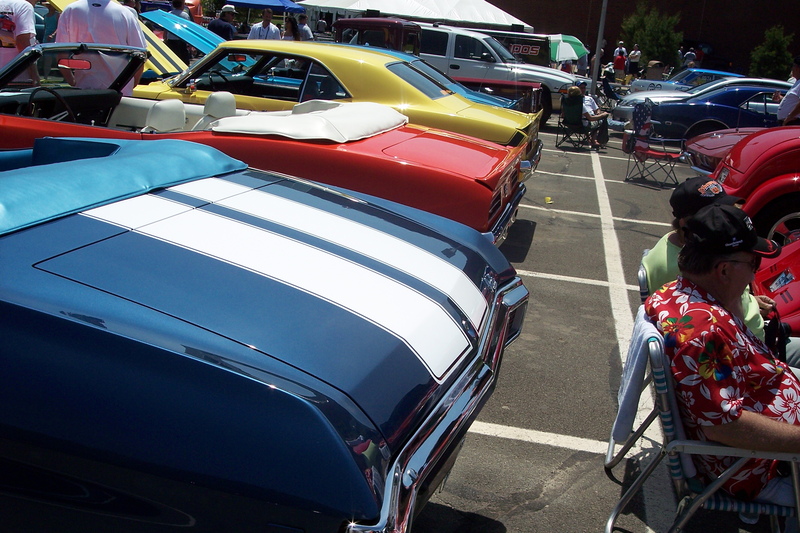 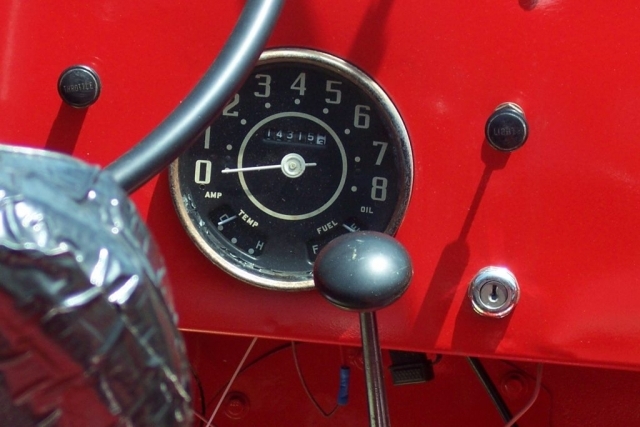 With over 800 cars, you can see anything from unrestored rare muscle cars, classics, street rods, and everything in between! 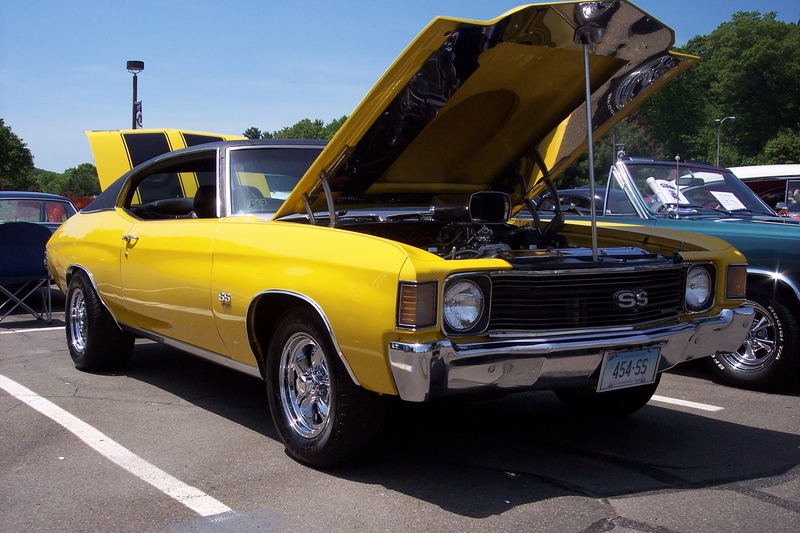 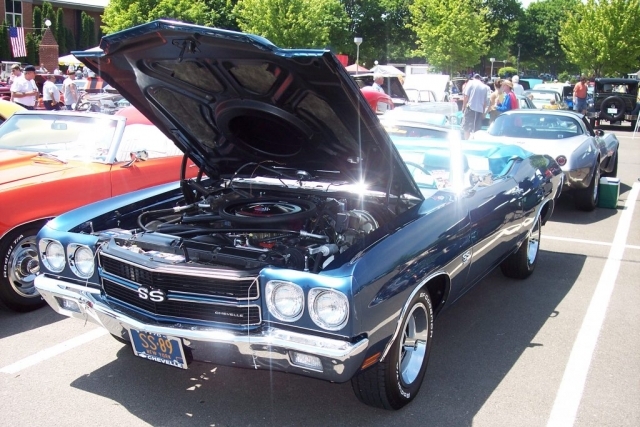 Ground Up was there in full swing with our 1970 Chevelle and 1969 Camaros. It was an excellent show and fun was had by all (except for the sunburn)!!! Checkout some of our images from the event!